ALL.BIZ Canada Canada products Home and garden Home textile Carpet products Carpets Rugs and Carpets from Pakistan. Finest peshawar Bokhara rug 4'0'' x 6'9''. Rugs and Carpets from Pakistan. 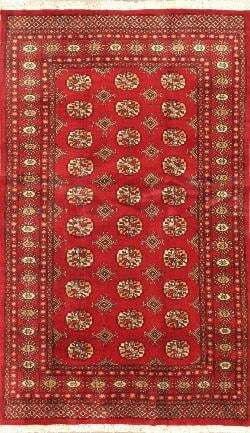 Finest peshawar Bokhara rug 4'0'' x 6'9''.